Boost Social Media | When should you post content? 28 Mar When should you post content? Being consistent on social media is a major factor to your business’ success online. You must post consistently to build followers, maintain their interest and create post engagement. It’s easy to adopt a ‘feast or famine’ approach when you’re running a small business and I’ve been there when you struggle to post during busy periods! However, in addition to consistency, WHEN you are posting is a big factor in how many people you reach and the likelihood of them engaging with your content. As with any marketing exercise, knowing your customer base is a must. Which platforms do they use and when are they active on social media? Optimum posting times of course differs according to which business you are in, but each social media platform has its peak times when you should be posting. If you have been running your social media pages for some time, you should have enough data to review when your own followers are more active on your social media pages. If you have just created a page, you will usually need a month’s worth of data to review any figures. 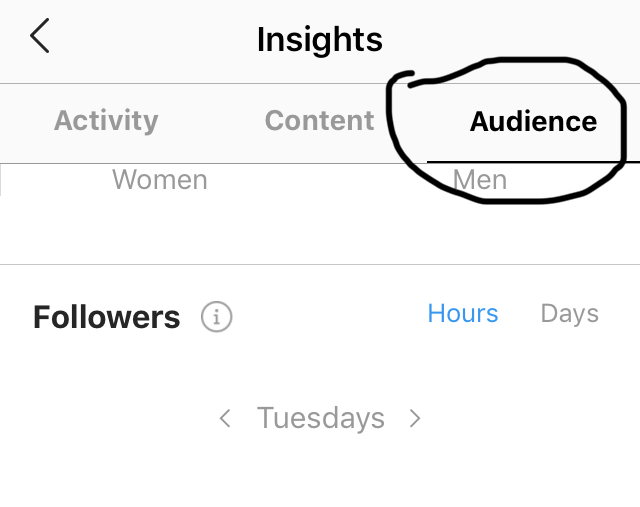 Facebook and Instagram have an ‘insights’ tab, while Twitter has its ‘analytics’. If you haven’t looked at this before, it’s worth a look to help you plan an effective content strategy AND help you get ahead with posting. More often than not, people are active first thing, at lunch and in the evenings. However if your audience is home based (work wise), they may well be online throughout the day. “On average, the best time to post across industries is 9:00 AM, when people are just starting work and going online for the first time. Facebook sees another increase in click through rates between 11:00 AM – 12:00 PM, when folks are taking their lunch break. The hours of 3:00 PM – 4:00 PM are also promising posting times for B2C, B2B, software, and higher-ed organizations.” – Hubspot. Other research shows a different story, Buffer recommends posting between 1pm-3pm. What this tells you is that there is no ‘best time’ that studies can recommend. The best data will come from your own page statistics. 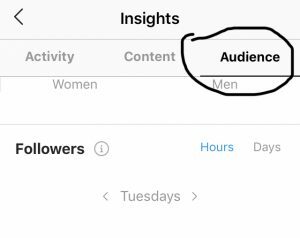 Listen to your page ‘insights’ and post accordingly. Click on Insights (highlighted in yellow below), followed by Posts. If you’re a B2B company, research suggests that tweets will perform better if posted during business hours, while consumer based businesses should post during evenings and weekends. Hubspot recommends tweeting at 12pm, 3pm, 5pm and 6pm. 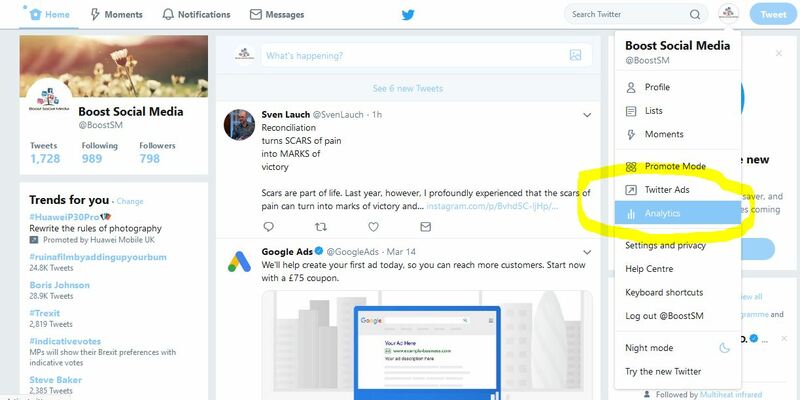 Log into your Twitter page, click on the cog symbol and then Analytics. It should open a new browser tab, and then just follow the instructions. This platform is a little easier to navigate time wise as it’s very clear that you are connecting with business professionals and should post between business hours. Social Report recommends posting between 7-8am (commuting times/ morning catch up of news), 12pm (lunch hours) and at the end of the business day (5-6pm). 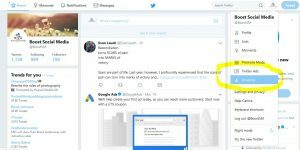 The basic free version of LinkedIn doesn’t currently offer a reporting tool, however if you have a business page, you will be able to view the page’s analytics. Evening tends to be the best time to post on Pinterest. Hubspot suggests posting between 8pm and 11pm to reach more people while other research (CoSchedule) recommends late afternoon and 9pm as peak times. Pinterest offers its own Analytics tool giving you a useful insight into your own profile data as well as information on ALL Pinterest users, e.g. top interests, age and gender. 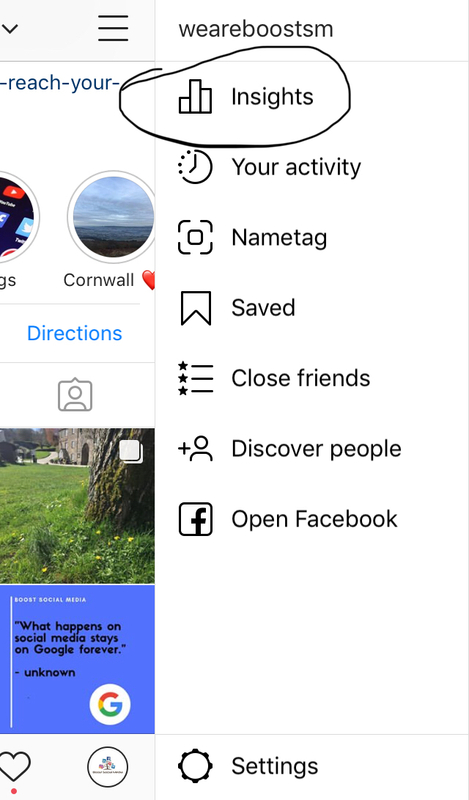 OK, yes, all of the above research is a handy indicator of when you could be connecting more with your customers and peers, however your own page’s user data will give you a clearer understanding of when your posts are reaching your audiences. Knowing this information will help you post more effectively and enable you to schedule ahead, saving you time! Planning and preparation is key to being time savvy on social media. If you’ve got any questions or want to know more about posting on social media, please do get in touch on my Contact page.